Why are you called "TR" Thickstun Glass instead of just "Thickstun Glass"? We are a third generation of glazing contractors. 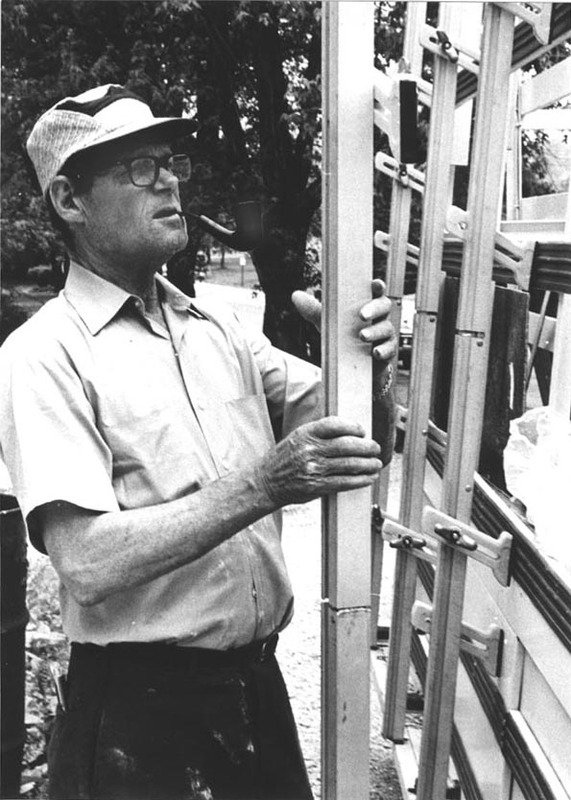 Our grandfather, Garnet Thickstun, started glazing in Bloomington in the 1950s. He and our grandmother, Alma, served Bloomington with glass from their Thickstun Glass shop on the corner of Grimes and Henderson. Our grandfather's business was purchased by a local glazing company, so they use our last name though no "Thickstuns" are employed there or are any part of their business. TR Thickstun Glass, however, is owned and operated by Tom Thickstun.